Exercise normal precautions when traveling in Cyprus. Cyprus, officially the Republic of Cyprus, is a Eurasian island nation in the eastern part of the Mediterranean Sea south of the Anatolian peninsula (Asia Minor) or modern-day Turkey. It is the third largest island in the Mediterranean Sea. The Republic of Cyprus is divided into six districts : Lefkosia (the capital), Ammochostos, Keryneia, Larnaka, Lemesos, and Pafos. A former British colony, the Republic of Cyprus gained independence in 1960 while the United Kingdom retained two Sovereign Base Areas. The north of the island has been under Turkish military occupation since 1974 when a large-scale Turkish invasion took place, resulting in the expulsion of thousands of ethnic Greeks from the north, and the subsequent establishment of a separatist regime to govern the occupied area which currently styles itself the Turkish Republic of Northern Cyprus. It is separated from the south by the United Nations-controlled Green Line and is only recognized by Turkey. 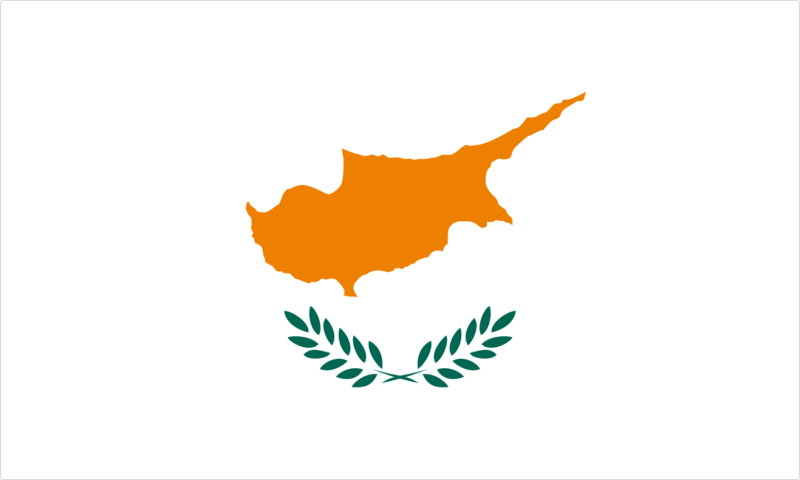 The Republic of Cyprus has been a member state of the European Union since 1 May 2004. TESOL Certification for Teaching English to Speakers of other Languages in Cyprus.